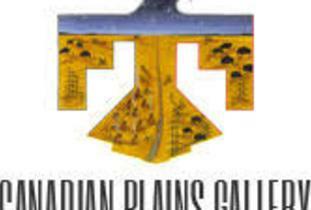 Canadian Plains Gallery is an agency that promotes the highest quality art of Manitoba's premiere Aboriginal Artists. We carry a wide selection of corporate or personal gifts. The mediums consist of paintings, carvings, sculptures, original jewelry, stone painting, caribou hair tufting, porcupine quill work, talking sticks, beadwork, pottery, wood burning, birch bark biting, flutes, photography, prints and art cards. Artists are available for workshops, murals, commissions and logos. We are also providing traditional dance demonstrations, singers, photography services and entertainment coordinating.